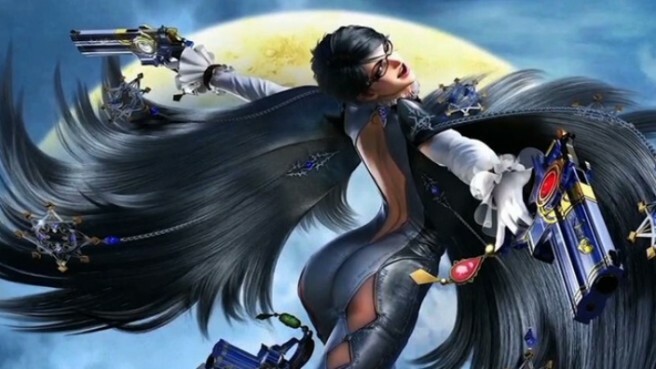 Bayonetta 2 director Yusuke Hashimoto has once again expressed interest in returning to the series for another game. That news comes from the latest issue of GamesMaster, which features a brief interview with Hashimoto. In one question, GamesMaster asks about game sequels he’d like to work on. Hashimoto pointed to Bayonetta and how he’d like to create Bayonetta 3 – or even a spin-off. A sequel to a Platinum title… I’d have to say Bayonetta 3. I have all kinds of ideas in my head for how to expand the world of Bayonetta in even more sequels, or maybe a spin-off! This isn’t the first time Hashimoto has talked about making another Bayonetta-related title. Last June, before Bayonetta 2 even hit store shelves, he spoke about a desire to continue “nurturing” the IP. We’ve also heard from Hideki Kamiya (the director of Bayonetta 1) about wanting to make a spin-off for 3DS featuring Jeanne.